The Wynn hotel in Las Vegas is a stunning state-of-the-art 5 star hotel on the Las Vegas Strip. Costing $2.5 billion, the Wynn Hotel and Casino exudes quality, style, and greenery, which is a hugely welcome sight, given that it’s in the middle of the desert! With a beautiful top-class golf course, supercar display and Ferrari dealership and stunning waterfalls and greenery, the Wynn Hotel in Las Vegas simply has to be on your list of great places to visit in Las Vegas. Better still, if you can afford it, book a room at the Wynn! 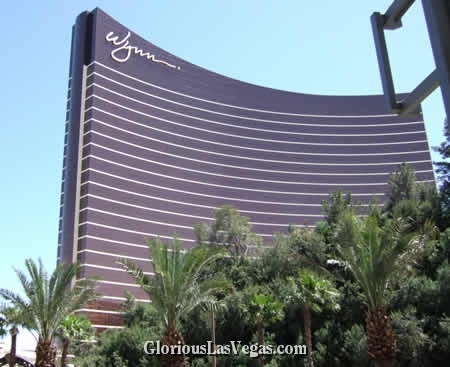 Read on for the full review of the Wynn Hotel in Las Vegas. Steve Wynn ole buddy has never given me a free stay. maybe when opens the Encore?